As Chief of Staff, Michael Koehler is involved in and leads various departments of Gardner Capital’s executive administration and corporate operations. His chief responsibility is administrative management of the executive team, including meeting scheduling, office management, and event coordination. Mr. Koehler also heads various corporate operational departments, including IT and public relations, and is significantly involved in Gardner Capital’s human resources and legal departments. Mr. Koehler also assists the company’s executives with research on new business opportunities and other various strategic initiatives, particularly in utility-scale solar PV development. Mr. Koehler is an ardent proponent of renewable energy technologies, and it was Gardner Capital’s rapidly growing solar PV activities that attracted Mr. Koehler to join the firm in 2016. 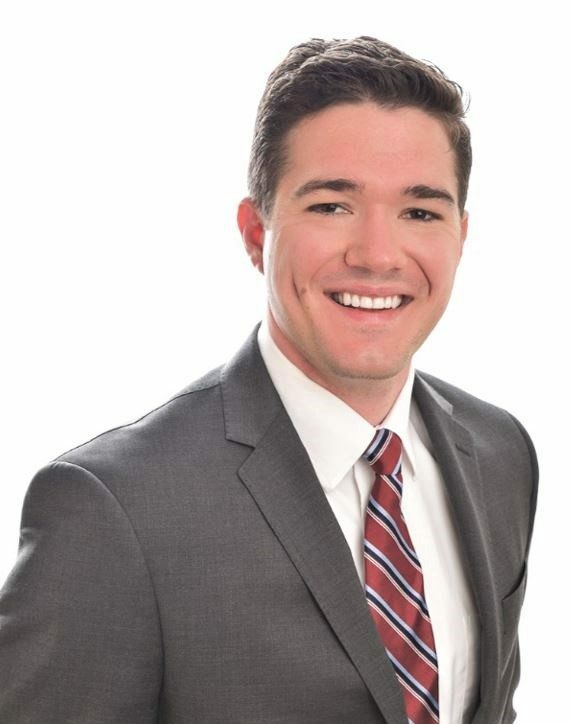 Prior to joining Gardner Capital, Michael was Research Assistant at Karbone, a New York-based boutique renewable energy company specializing in REC brokerage and capital advisory. Mr. Koehler also previously served as Research Assistant to two energy policy-focused scholars at the Woodrow Wilson International Center for Scholars, a foreign policy think tank in Washington, DC. Michael began his career, and his interest in renewable energy, with an internship in the Economic Policy section at the U.S. Embassy in Berlin, Germany, where he helped Officers facilitate German-American business opportunities related to the German energy transition to renewables, Energiewende. Mr. Koehler holds a M.A. in Diplomacy and International Relations from Seton Hall University in South Orange, NJ, where his thesis defined significant state-level political economic drivers of renewable energy deployment in the United States. He also holds a B.A. in History from Wartburg College. Download Michael’s biography as PDF.